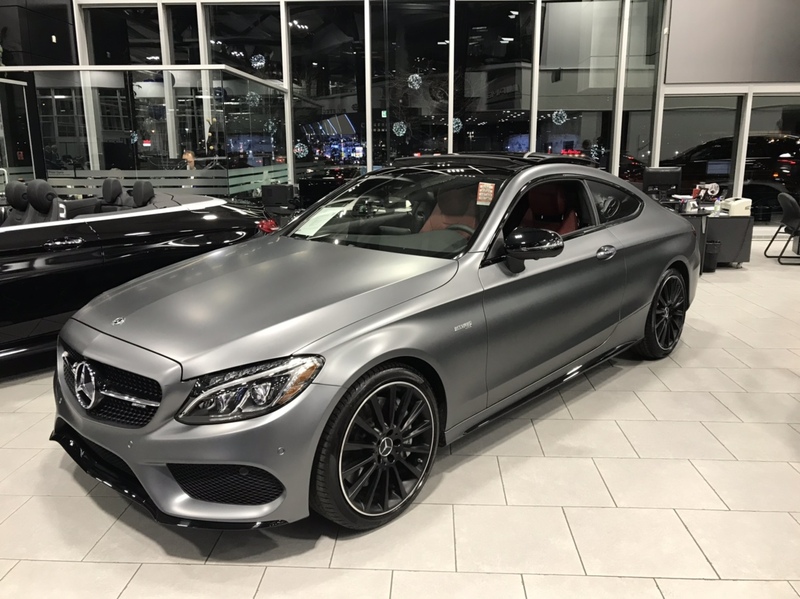 Discussion: Active Mercedes/AMG Owners on the forum? Had the chance to drive and own quite a few AMG's and I felt the same...when I bought this car in my head it was not a true AMG...the suspension, exhaust, steering wheel, sport seats and all the gadgets in the multimedia system makes it a pretty good entry level AMG. If the c63 wagon would have been available that's what I would drive ! Im up for a meet in a few weeks. Still got a lot of things before I can drive that thing ! I’m in for a meet, but it’s just a stock C43. Fuseau horaire GMT -4. Il est actuellement 07h17.